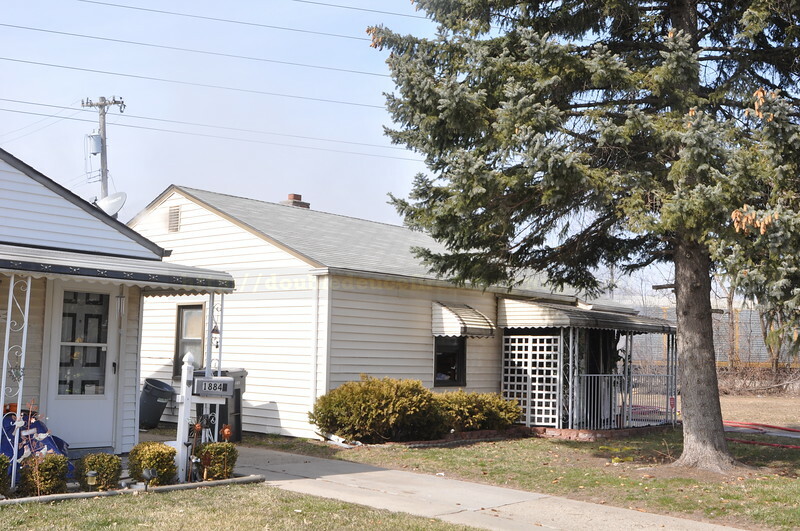 3-26-18 -Fire reported in a dwelling. Engine 5 arrived with heavy fire showing from the dwelling. Engine 5, Engine 4, Quint 3, Squad 1, ladder 4, Rescue 5. (Batt chief) F16 (assistant chief) No injuries.